There was no way I could make a trip so close to one of my favourite cities and not visit? 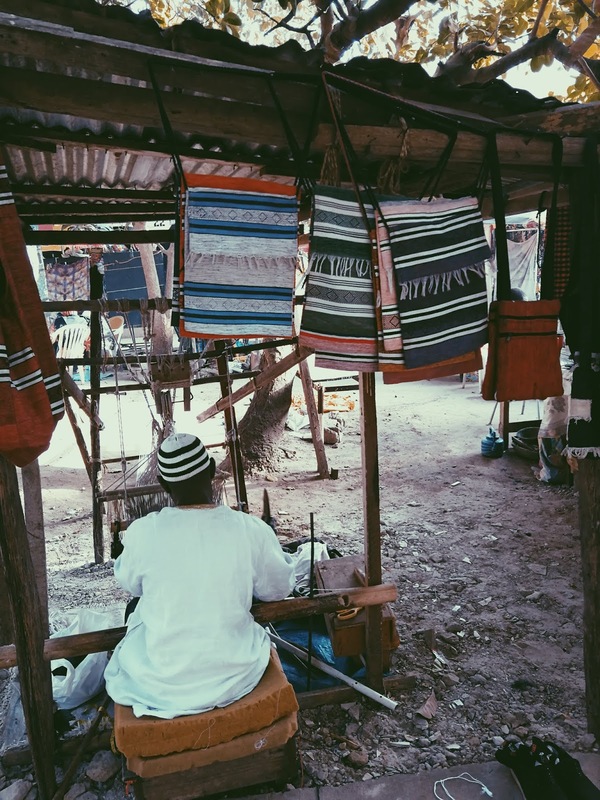 In my last post ‘Made in West Africa: Kololi Beach’ I ended the post suggesting I was en route to another destination, which I was, only by a different mode of transport this time! After one week spent in Banjul I got on a coach from Banjul to make my way to The Gambia’s next-door neighbor, Senegal. 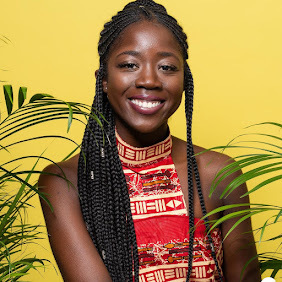 I first went to Senegal in 2014 for a university placement; I then went back to work there for a year. After a year and a half I’m back for the third time but for my shortest stay yet – one week. I will put all you need to know about travelling between these two cities via road with Gambia Transport Service Company (GTSC). The whole trip was plain sailing. I slept throughout the majority of the journey, if I am completely honest. Here is my break down of the day. 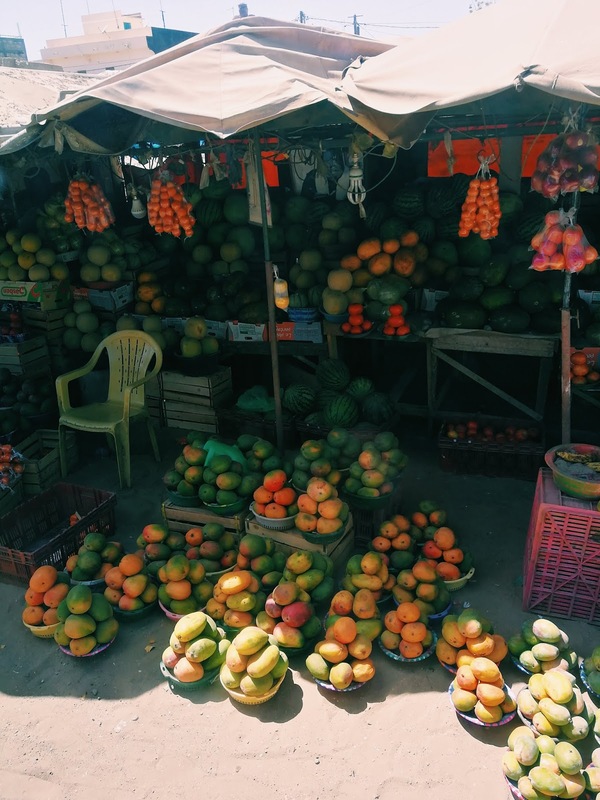 I hope it inspires others to consider visiting neighboring countries via road, especially if you are looking to travel on a budget because as you can imagine the difference in price in comparison to the $400 flight price is huge! This was most definitely a bargain! Enjoy the post. Morning: I woke up at 6am and got my suitcase ready before leaving Banjuling at 7am. The coach was scheduled to leave at 8am. I arrived at GTSC station in Kanifing Intustrial Area twenty minutes prior to load and pay for my suitcase, which was an addition 70 dalasi. I had pre bought my travel ticket. As we hit the road at 8 as planned the first stop was the Ferry Port, as we needed to cross over the border. This took no longer than 15 minutes. Midday: By the time it was midday we had arrived at Port le Karang, where all passengers had to descend from the coach to go through the Senegalese security. This involved displaying either your national identity card or your passport. I travelled with my ECOWAS passport; therefore this was my proof of identity whilst travelling from Banjul to Dakar. With your passport you will have to pay a fee of 5000 cfa. I’m not sure why that is the case, perhaps for the ink press stamp in your passport who knows, but I did double check. If you are travelling on another nationality passport, I believe it’s the same policy alongside a valid visa. At the Port le Karang checkpoint, this is also the perfect opportunity for your bathroom and lunch break. There is also the option to change your phone SIM provider as you approach Senegal, with locals selling SIM cards and credit. In my case I used the same SIM I had whilst I was living there. Afternoon: After leaving the port le Kerang, the journey continued through Tiadiay and Kaolack. 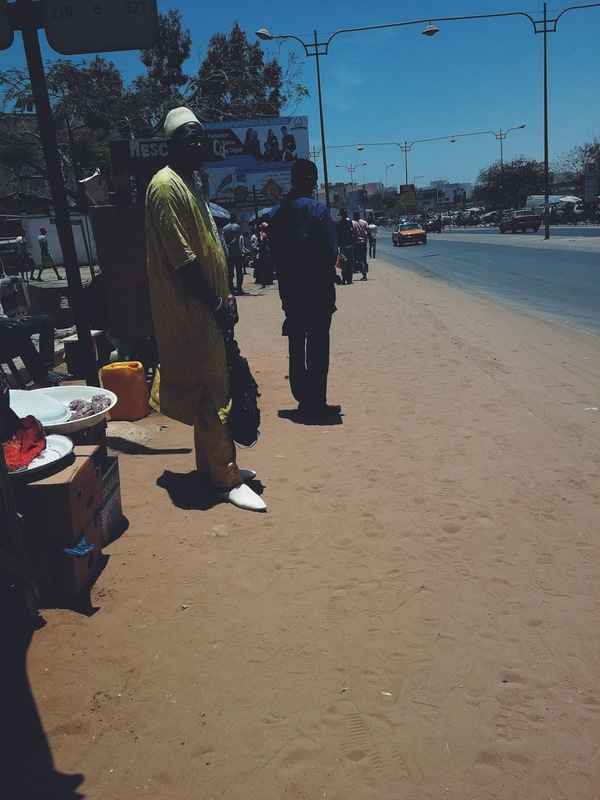 I knew we were close as we approached Saly and I began to recognize landmarks like the Serigne Cheikh Saliou Mosque. 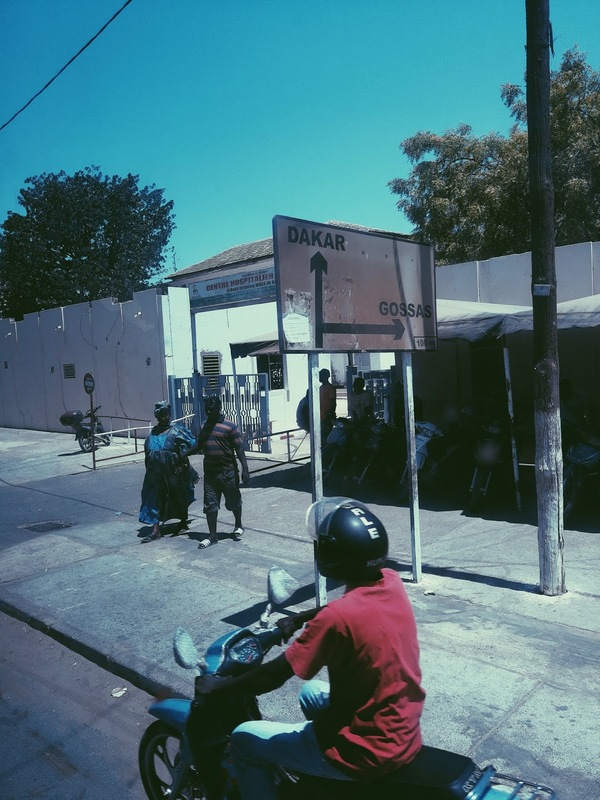 We arrived at our final destination around 4:30pm at the Demm Dikk bus terminus in Parcelle, Dakar. I was relieved to finally arrive after nearly eight hours on the road; it felt even better to return to somewhere I was familiar too. I’d been away for a while but was fortunate enough not to leave it to long to visit again. After arriving I got a taxi to Ouakam where I would stay for the next 7 days. 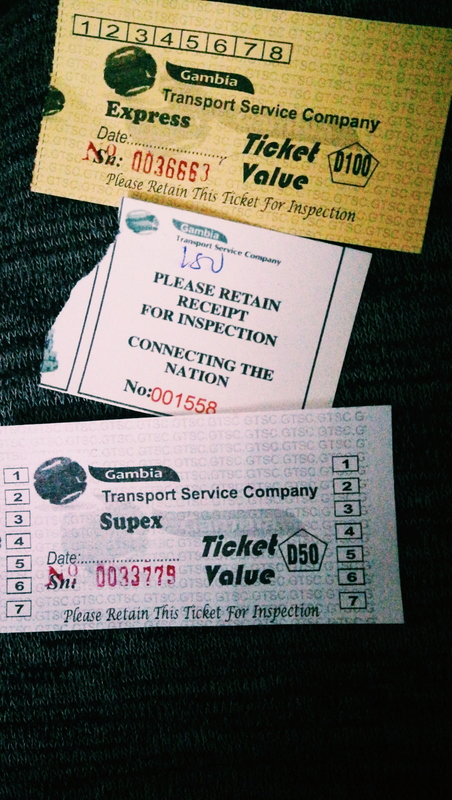 Gambia Transport Service Company run this service on a daily basis, find out more here. For more and the latest blog posts keep it touch! The blog of YMJ. Powered by Blogger. Visit Yasmin's profile on Pinterest.